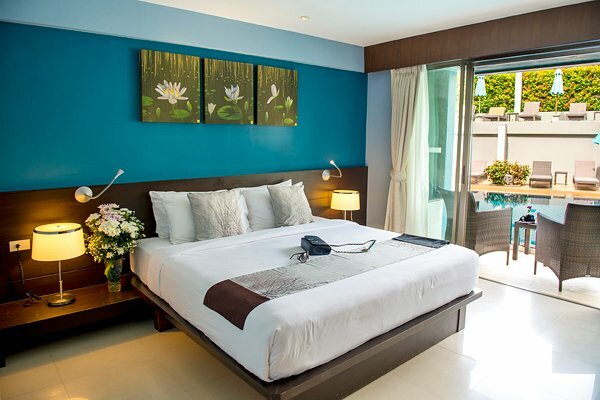 Buri Tara Resort is conveniently located on the beautiful Ao Nang Beach Area, just only 150 meters away from Ao Nang centre and the stunning Nopparattara Beach and was in a walking distance from just about everything you needed. All rooms are furnished with full equipped provide a comfortable and luxurious base for you and your family. 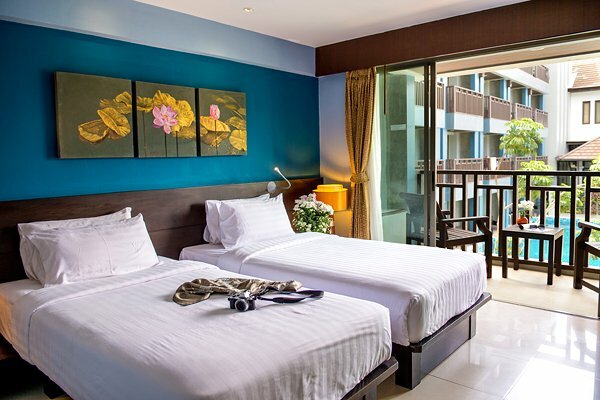 This 4 stars resorts features 54 modern decorates rooms with 32 square meters. Included 18 Superior rooms, 31 Deluxe rooms and 5 Deluxe Pool Access rooms. All rooms are modern decorated and furnished fully equipped provides individual air conditioning controller, private balcony, separate private bathtub and shower with hot and cold water, satellite television, safe deposit box, hair dryer, refrigerator/mini bar and coffee and tea making facility. 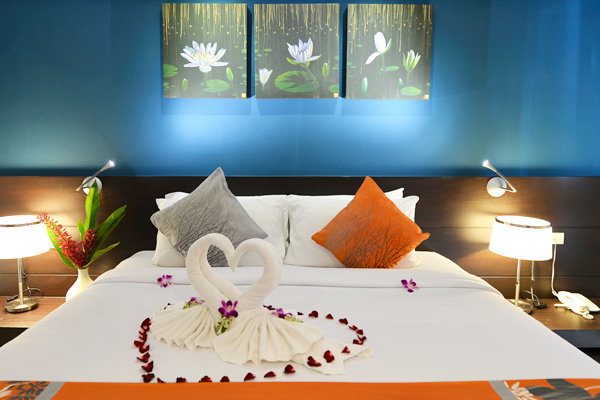 The rooms are modern settings luxurious with is located on the 2nd – 5th floors. , room features a private balcony with a view of the pool.